Yesterday was a busy day for me. It was the official launch of my index card book. Yet what I will most remember about the day has nothing to do with that. It was the sight of the president wiping away tears as he discussed the continuing tragedy of gun violence. Mark already mentioned it. I just want to a little something. Mayors, governors, and presidents bear witness to pain and tragedy. That’s particularly true in the area of gun violence, where politicians regularly meet with and seek to comfort survivors of horrific crimes. Politicians at that level are tough customers. They remain human beings. Their exposure to suffering and loss changes them, whatever their politics or the quality and ideological orientation of their policy decisions. It has to. It is a burden they carry. That is true of Presidents who comfort the victims of war. That is true of Chicago’s Mayor Emanuel, who has met with many grieving mothers and fathers. That is true of President Obama, father of two daughters, who comforted grieving parents of Sandy Hook. Last night I got the chance to watch President Obama’s speech about gun violence. Many people in the room with him have been personally touched by violence. Some had lost young children, spouses, parents. President Obama quietly teared up when describing the murder of first-graders in Newtown. The moment was powerful, not least because President Obama is generally so controlled and dignified, emotionally self-contained. This attracted the usual ridicule on Twitter and rightwing news media. In that moment, though, the president showed something valuable to many young and not-so-young people who might have been watching. 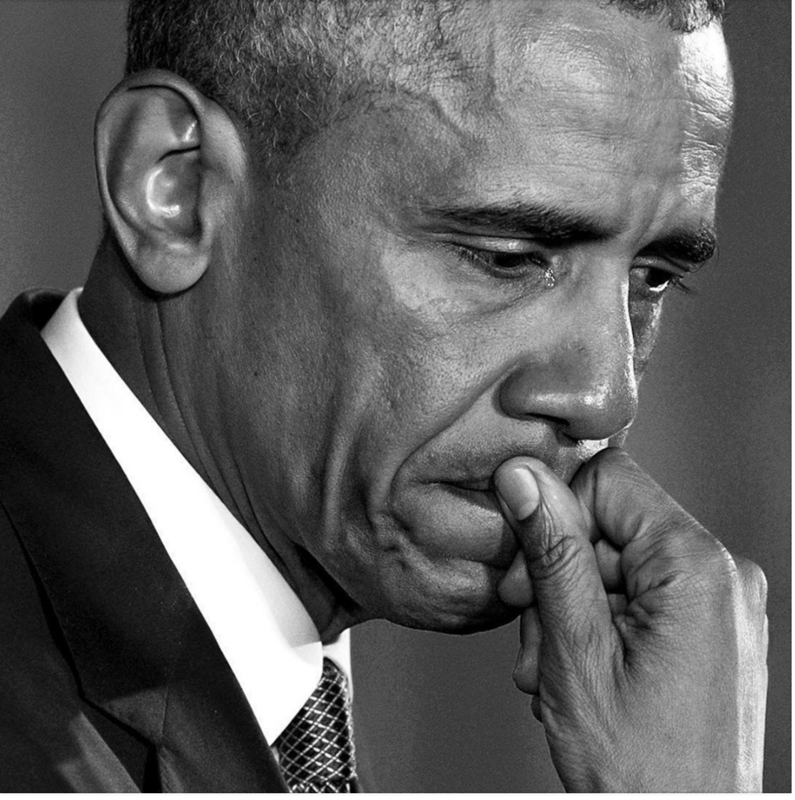 He transparently expressed his sadness and frustration about the suffering that has touched so many people right there with him in that White House room. In doing so, he set a wonderful example. Young people, particularly those who have witnessed sadness or trauma in their lives, need to see strong and effective adults who are unashamed to express their basic humanity. Shedding tears over mass murder of children is healthy and sane. It is certainly more manly than the callow macho posturing we’ve become accustomed to seeing, particularly in this election season. It’s ok to care. We need to show our kids that.